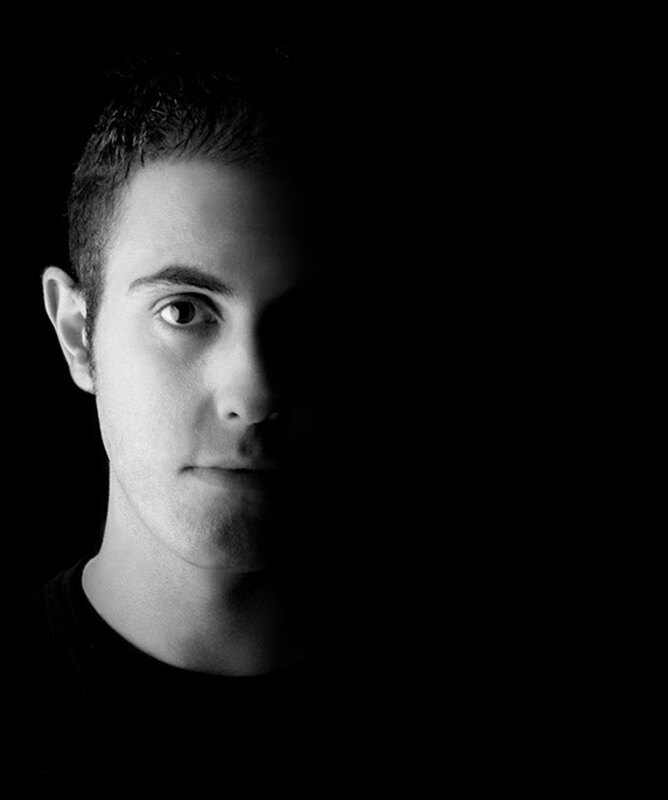 Darkrow born in 1984 in Santiago de Compostela, (Galicia – Spain). It is now considered one of the top young DJ / producers in the endless scenes of northern Spain in the world of Electronic Music. Due to his passion for music, began producing and DJing for a Hip-Hop group called “Alto Asalto” at different events, and as a dj was perfecting his skill with decks in small House and Techno clubs in the area, and stressing with 16 years for his refined technique. After releasing his first vinyl with 19 years with their best opportunities arise in the dj boxes of different clubs in Spain about the year 2004 consolidated as an artist in the following years through dj boxes in a lot of events. In 2005 he became one of the resident djs of Beta Club (A Coruńa) where they share the bill with the best national and international DJs. After his meteoric rise for years, this young artist is indispensable in festivals and prestigious clubs such as Aquasella, Electrosonic, Fabrik, La Real, Octopus or FAMA Festival, all in Spanish territory, in addition to having visited other countries like France, Slovenia and Portugal. We could also highlight his nominations received by the magazine DJ1 Magazine, as national revelation dj, dj techno for 2 consecutive years. Musically we could say that Darkrow has gone through all kinds of variations of techno over the last 10 years to settle permanently in the Tech-house, groove sounds very fresh and fun with moving dance floors around the world. As the dj box, the music study is his natural habitat, which has achieved genuine hits to be top sellers in various record labels and have had great support from DJs like Marco Carola, Karotte, Luciano, Dave Clarke, Cristian Varela, Paco Osuna, Ben Sims, Marko Nastic, Lucca Bachetti or Secret Cinema among others, is that this artist manages to convey in their productions, the groovy and hypnotic sound of Techno bases with the essence of House music. In these days, Darkrow is focused on production that has never made ? ?it into the TOP 100 Beatport recognized with several of their latest albums in the last 3 years after starting his new project, Datagroove Music (2010) and The Box Records (2012). 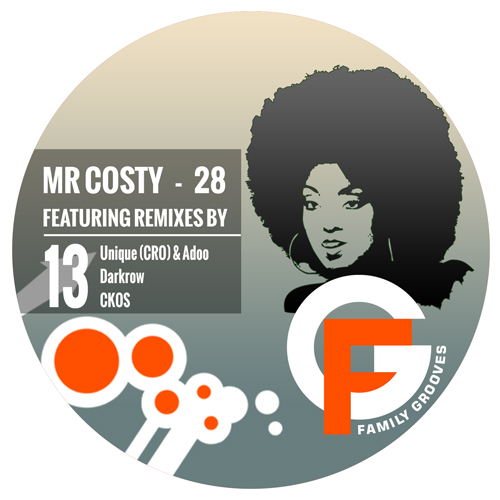 Two labels aimed at the dance floor and where we can find a new Darkrow, with more personal music, collaborations of his friends some of the producers and artists of Tech-House and Techno’s hottest. Music “100% Groove”, this is his signature sound, but the best definition of this artist could be your own, listening live.